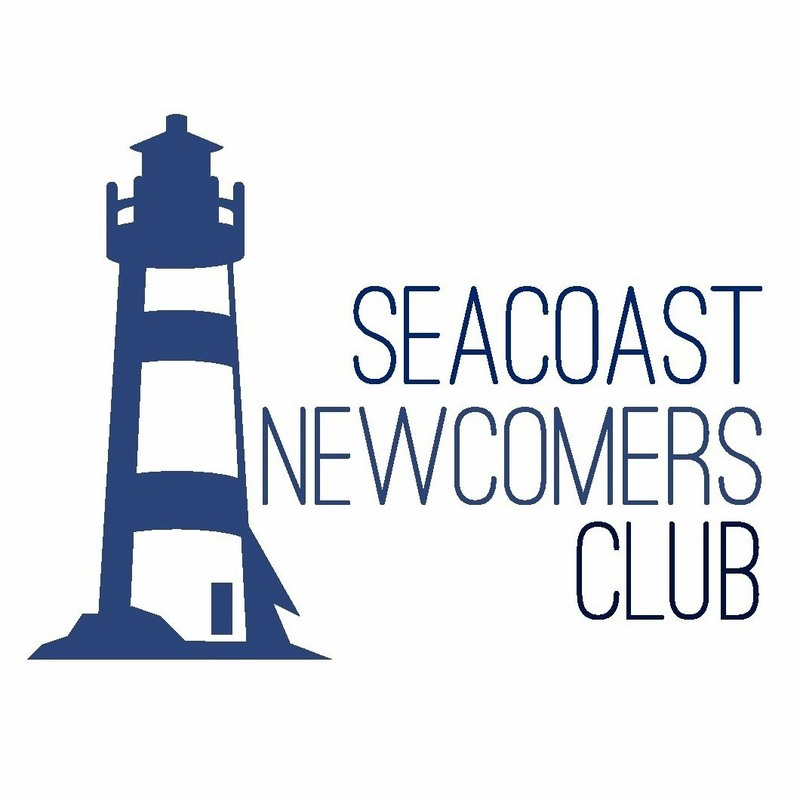 Are you new to the Seacoast area of New Hampshire or southern Maine? Maybe you are a long-time resident who is opening the door to a new stage in life. Perhaps you have lived in this area for a while and have just discovered our club. We welcome women looking to enjoy new friendships while sharing favorite interests and nurturing new interests. Our last Coffee for this fiscal year will be May 9th. For additional information on joining, go to Join Us. Members only: please log in for coffee details.